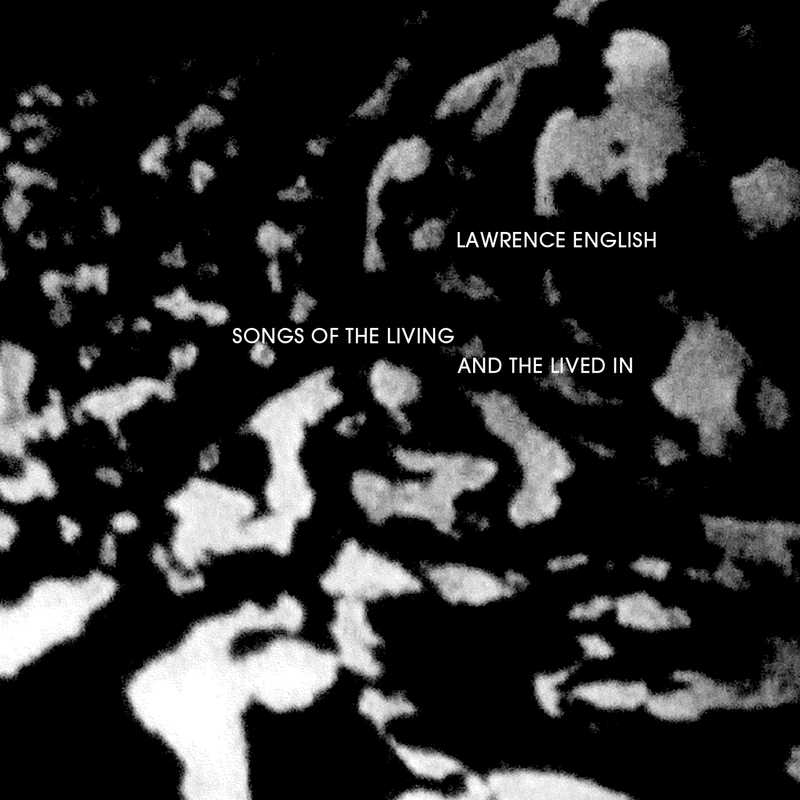 Songs Of The Living is a collection of field recordings I have had the chance to make over the past decade and a half. Many of these recordings hold very strong memories for me; spending days with Antarctic Fur Seals, hearing monkey's calling whilst swaying on an old 50 metre high wooden tower in the Amazon or being surrounded by literally thousands of microbats, flying out from their diurnal home. I feel these recordings hold something profound and hint at the wonder that lies beyond our usual sonic radar.